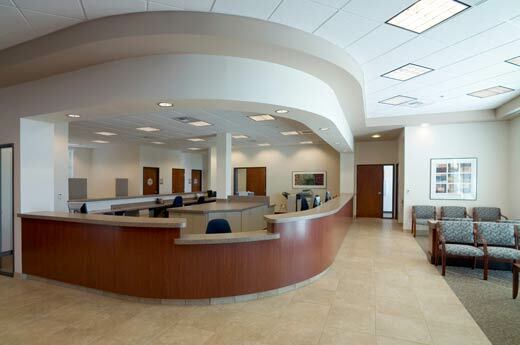 Earning OSHPD III recognition, NorthBay Medical Center is a 12,000-square-foot, upscale medical office building. The building features 18 exam rooms for the eight on-site physicians, a laboratory, clean/soils and a full X-ray facility. 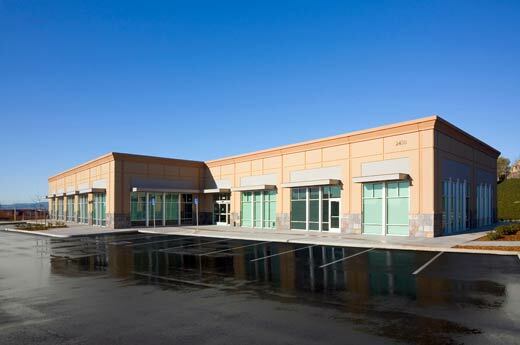 NorthBay Medical Center has a completely automated building energy management system and an IT facility for the paperless records system. 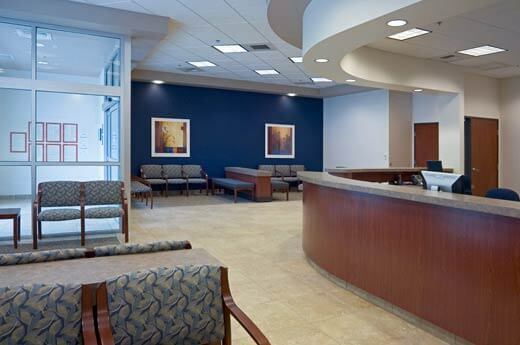 The project, which had an extensive footing design because of the imported fill area site, was finished on-time and on-budget for owner NorthBay Healthcare.